EP.01 features Scottish multimedia artist Kerry Jones and a conversation about her recent moving image installation. EP.02 is a conversation with Anne Rushing, Creative Director at Pop Up! Scotland about the Undependence Film Festival, looking at the mechanics of running a festival and the team needed to curate and produce the event. 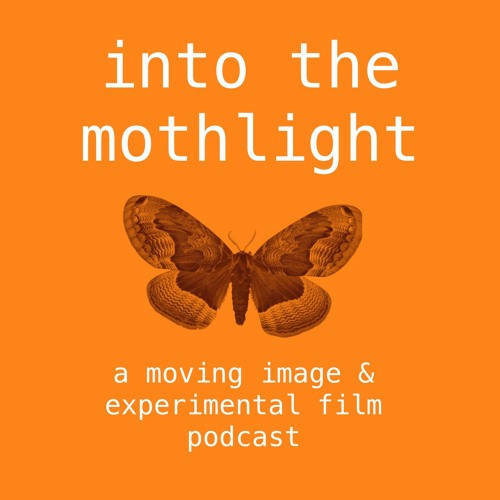 Into the Mothlight is available on iTunes, SoundCloud and most other podcast platforms.